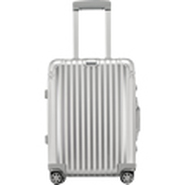 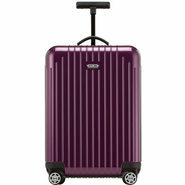 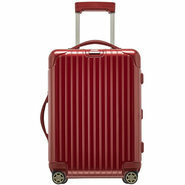 Whether traditional aluminum cases or light luggage made of pure polycarbonate, German-designed RIMOWA is unmistakable due to the groove structure of its case shells. 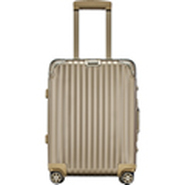 An innovative approach and exceptional demands when it comes to quality are just a couple of the aspects that make RIMOWA one of the world's leading luggage manufacturers. 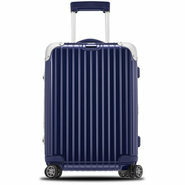 We invite you to visit our store for our extensive selection of colors, sizes and collections of Rimowa.